Oh, Battles Start On The HOUR! Plus: GW Class Bonuses question. LOL, someone could have told me that Guild War battles always start at something o'clock*! I've only just noticed! *In my time zone, anyway. P.S. Please can someone explain those Class Bonuses in the map zones? I've been dodging the Hunter bonuses, assuming enemy snipers would be boosted and injure me, but the Class Bonuses only apply to my team? Sorry, when I sent the memo..... I just noticed that I accidentally left you off. > Sorry, when I sent the memo..... I just noticed that I accidentally left you off. Did that memo also explain those Class Bonuses in the map zones? I've been dodging the Hunter bonuses, assuming enemy snipers would be boosted and injure me, but the Class Bonuses only apply to my team? 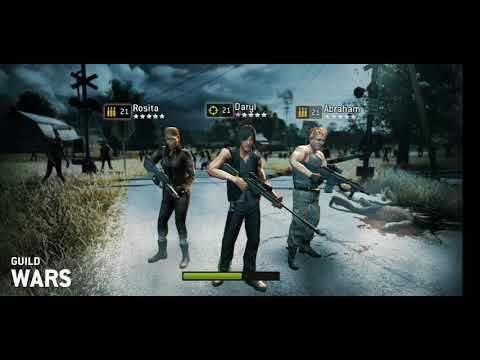 @SPC_TORRES - so, we're saying the enemies get some kind of attack boost too? Not sure where to look for the official explanation, like is it a 25% boost, for both sides? 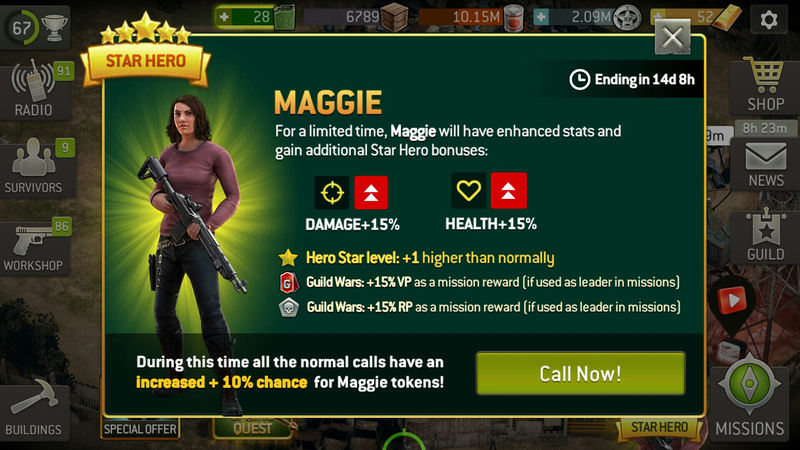 Is it like Maggie with her current #StarHero 15% attack / 15% health boost? She has a target icon for attack and a heart icon for health. LOL, just noticed we should have been using her as leader for Guild Wars too! ...Maybe I should read the news section more good. To my knowledge the enemies do not get a bonus other than badges. Oh, cool, that's fairly clear now, very good of you @SPC_TORRES. ...So I've been dodging those Class Bonuses on the maps needlessly all this time! I have been targeting areas with boosts to melee classes with my 3x Assault team, because I thought the enemy would have boosted melee attacks, which I don't fear, obs. I best go and tell 'The GOAT' guild. All good..... Happy to help.